Experience Okrug! Set out on an underwater adventure, try jet ski or explore cycling roads! EXPLORE OFFER OF VARIOUS ACTIVITIES AND DESIGN YOUR OWN CUSTOM VACATION! In Okrug it is easy to choose an activity according to your own taste, so you will most certainly find something for yourself! 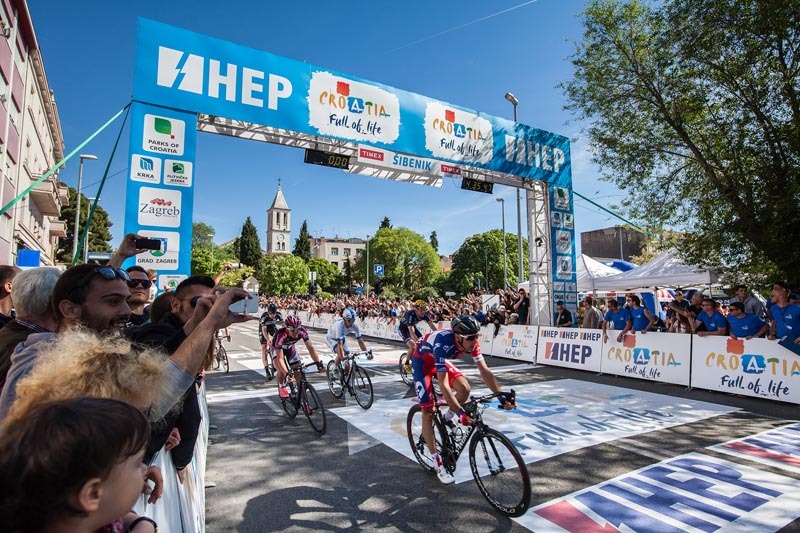 Why not explore cycling roads enriched with intriguing local landmarks, enjoyed by the greatest cycling stars in Tour of Croatia race? Pleasure of cycling in typical Mediterranean surrounding has won hearts of world-famous cycling enthusiasts (like London mayor Boris Johnson!) 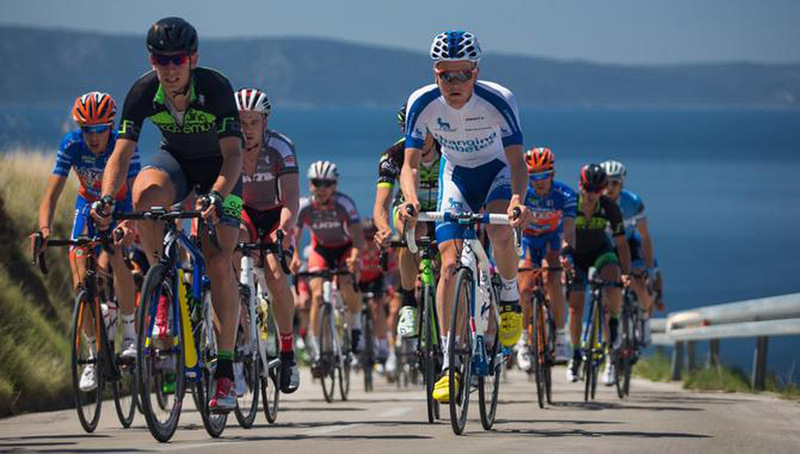 and all the magic of cyclotourism à la Dalmatia can be found in Okrug! You prefer the sea to the land? 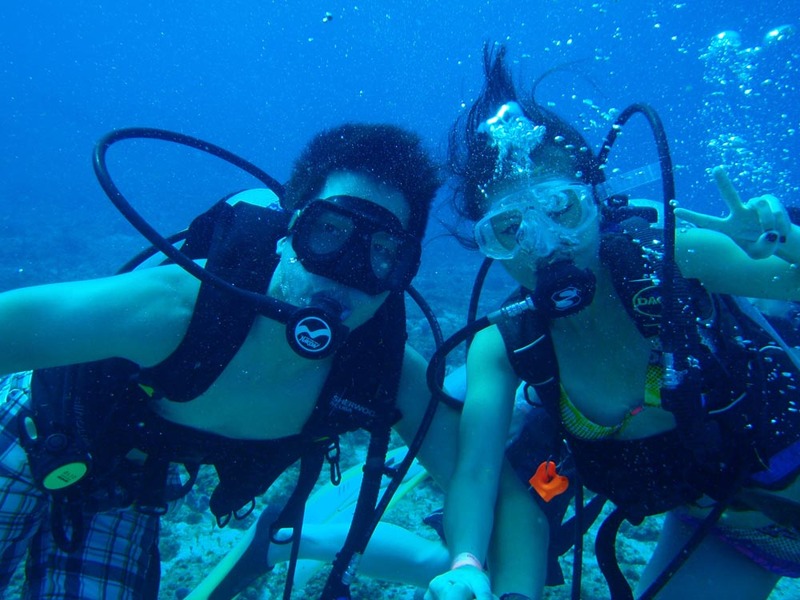 Set out on an underwater adventure and explore magnificent diving locations! 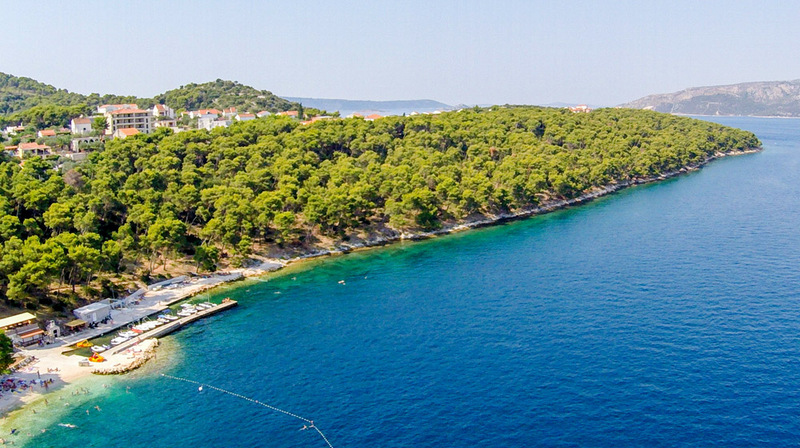 Trogir Diving Center will be of great help, situated in beautiful Mavarčica bay. 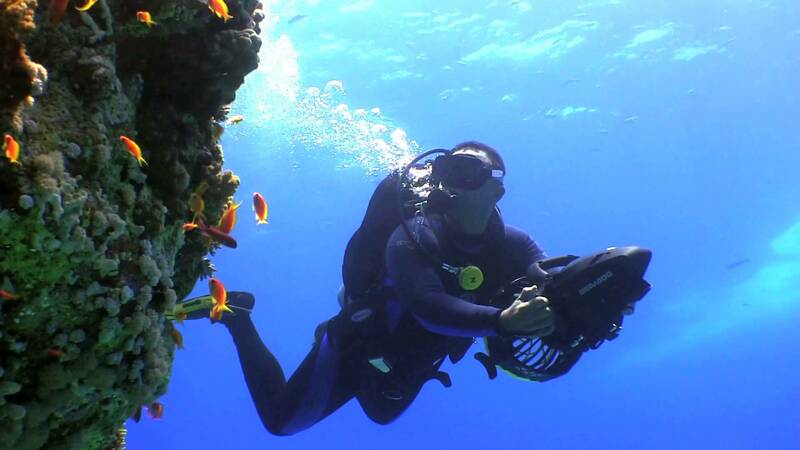 There are even 30 diving locations at your disposal, described by many as the best in whole Central Dalmatia. Rich flora and fauna of steep underwater walls hide a special curiosity – very rare and impressive red gorgonian! Next to these activities, ‘sea joys’ on a beach will most certainly please you – from jet-ski and sea tubing to aqua parks a for the youngest ones. 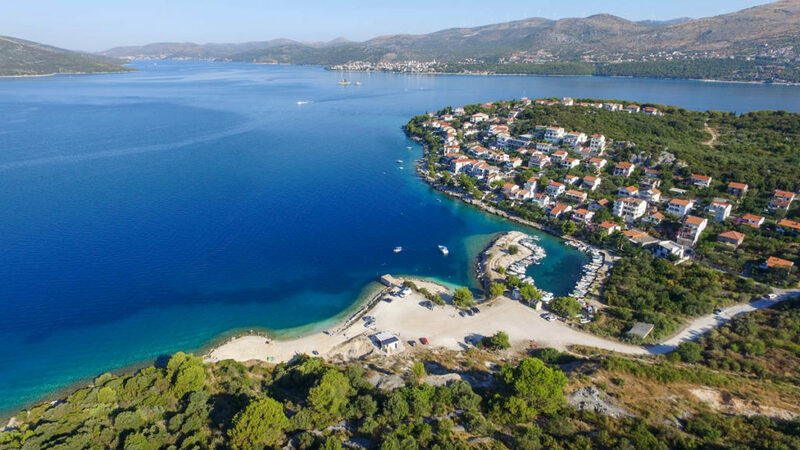 You can also choose to play a game of tennis or hike in idyllic Mediterranean ambience, spiced up with picturesque scenes of Okrug’s olive groves, drywalls and scents of aromatic herbs! No matter what your preferences are, make sure to visit Okrug’s manifestations – from fun and dynamic City Games to concerts of famous national performers, interesting workshops and shows for children within Children’s Week.